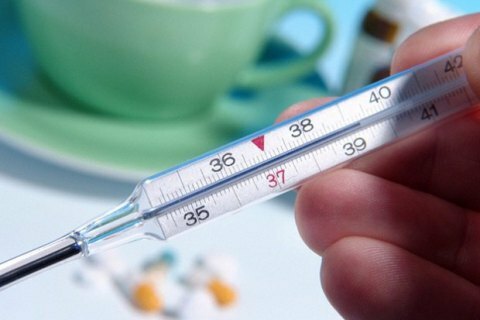 The incidence of the flu and acute respiratory viral infections has exceeded the epidemiological threshold in Dnipro, Luhansk and Kharkiv regions, Ukraine's Ministry of Health said in a release on 30 November. During the period from 21 to 27 November, 193,261 people, of whom 69% are children aged below 17, went down with flu. Previously, the first fatal case of the flu in the epidemic season of 2016-2017 in Ukraine period was reported.